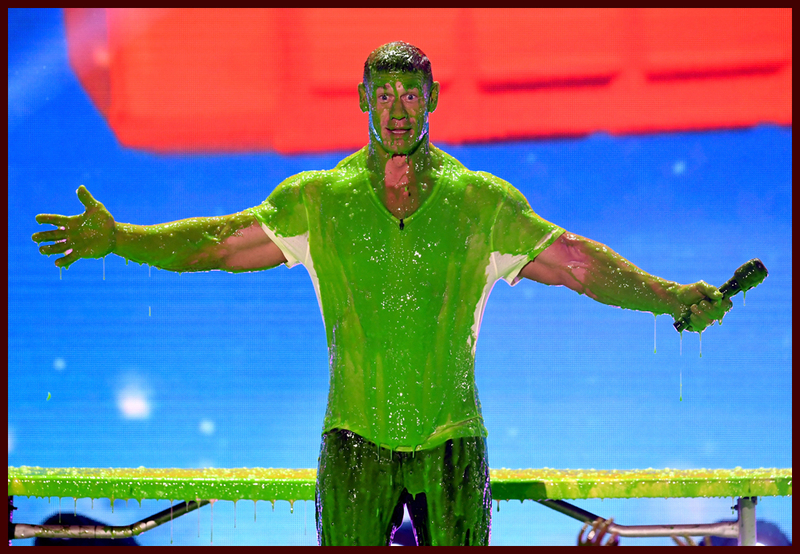 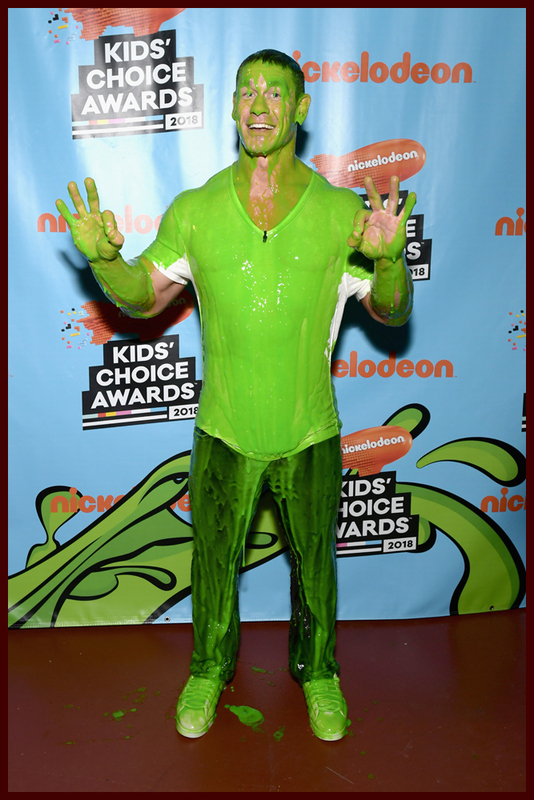 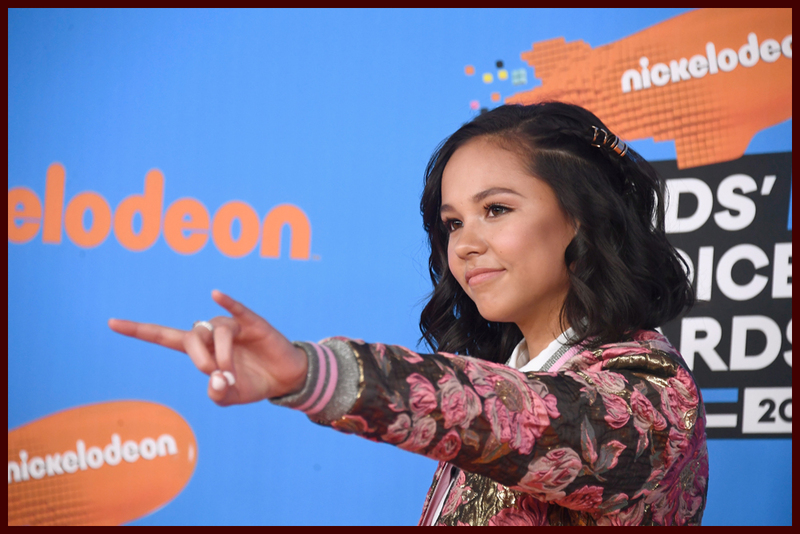 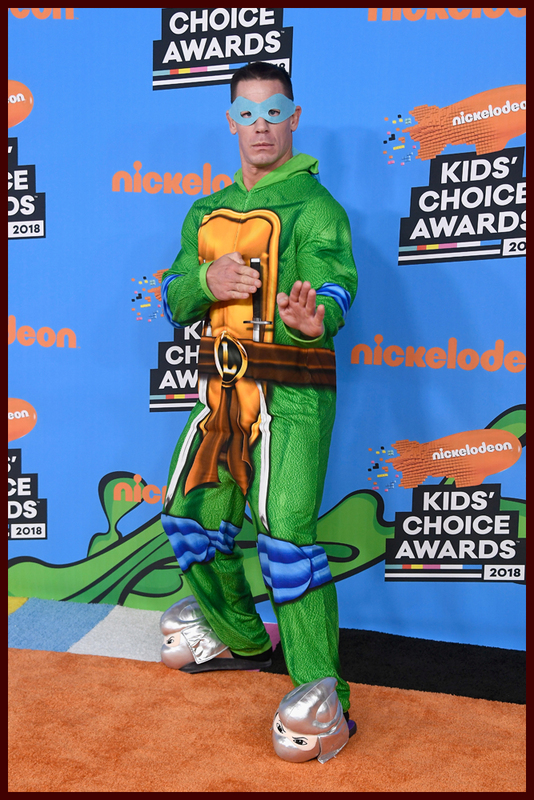 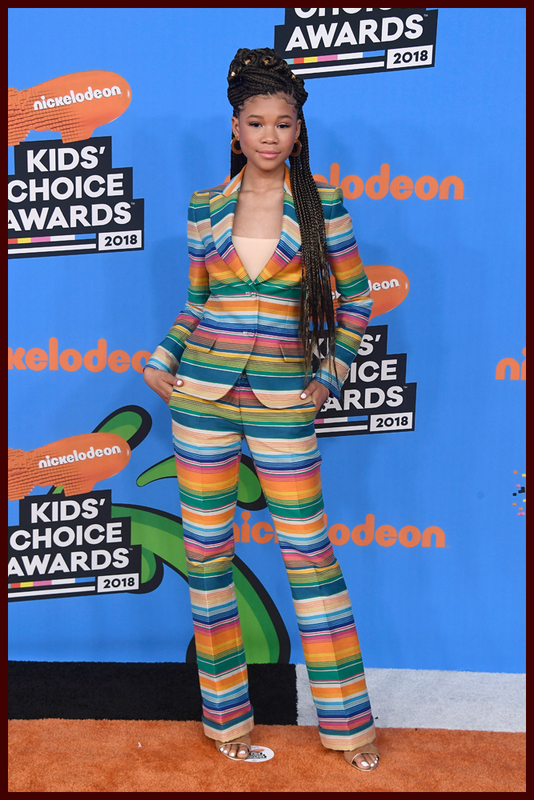 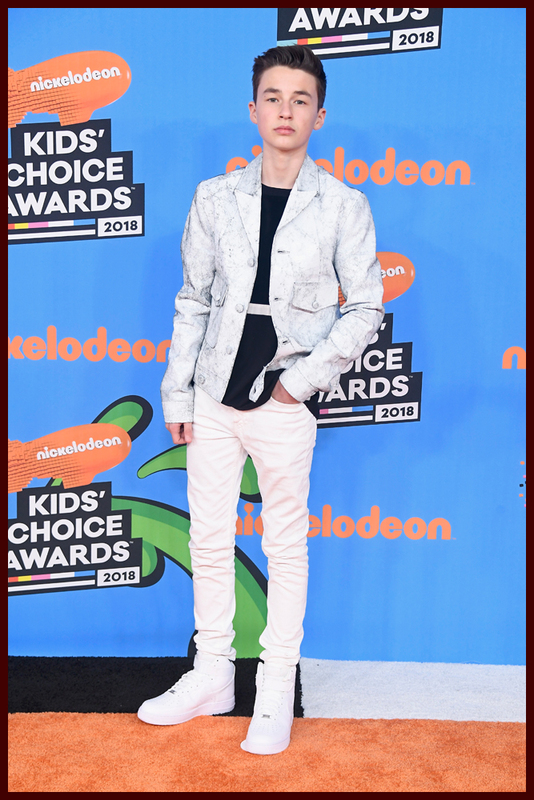 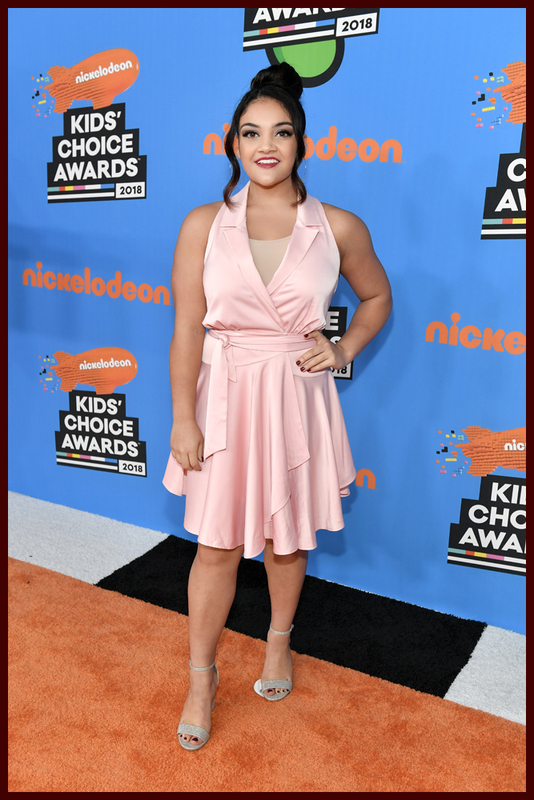 Slime and stars took over the Forum in Los Angeles on Saturday afternoon for the 2018 Kids’ Choice Awards. 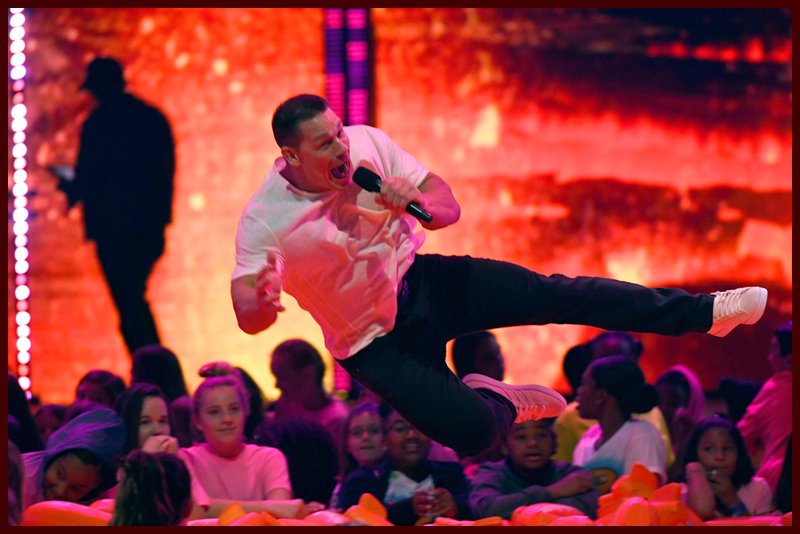 John Cena returned to host the show that gives out the iconic orange blimps to its winners. 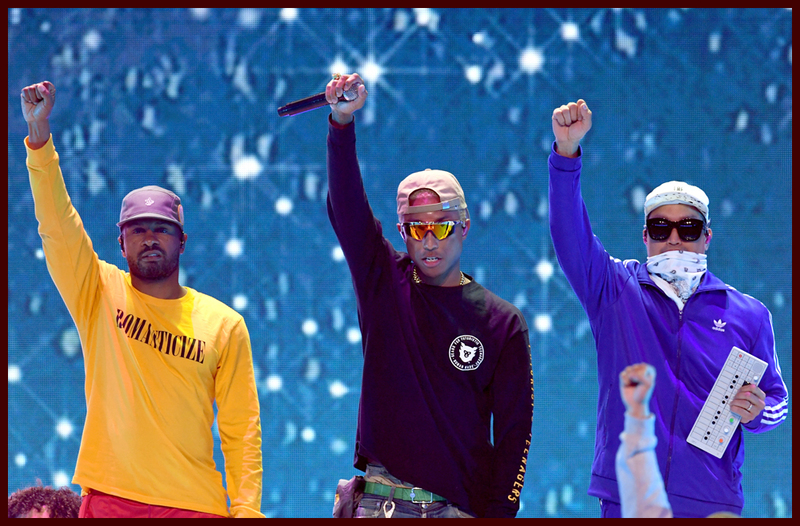 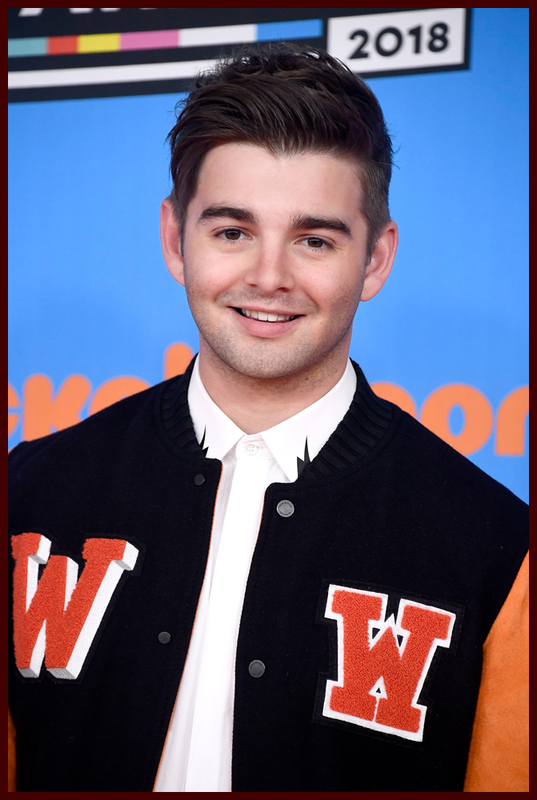 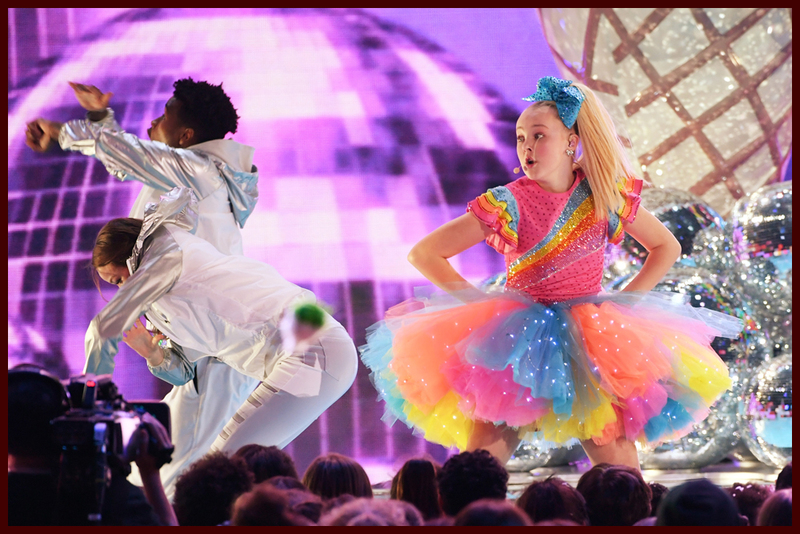 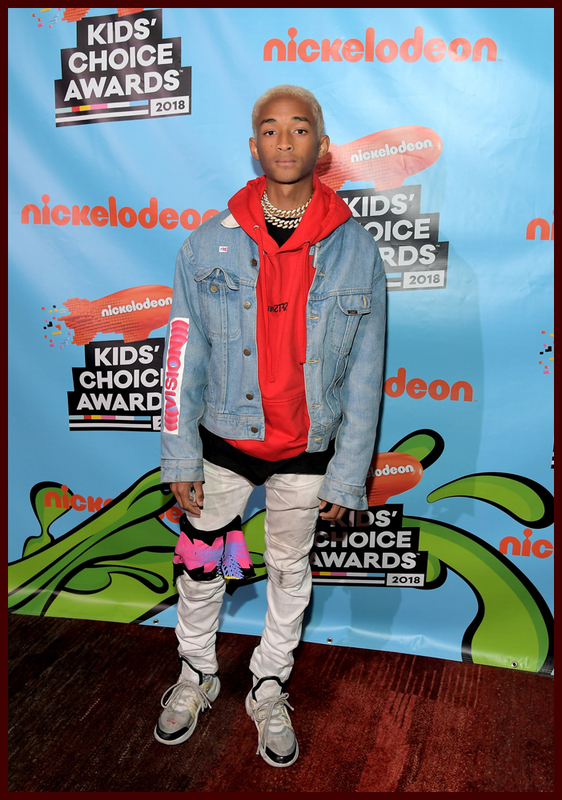 The night included performances by JoJo Siwa & N.E.R.D. 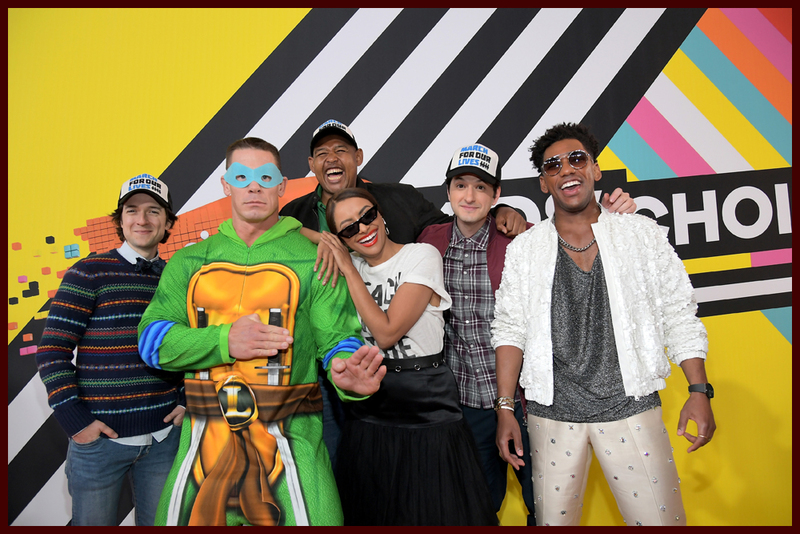 as well as appearances by stars like Grant Gustin, Kristen Bell, Channing Tatum, Zendaya, Heidi Klum and more. 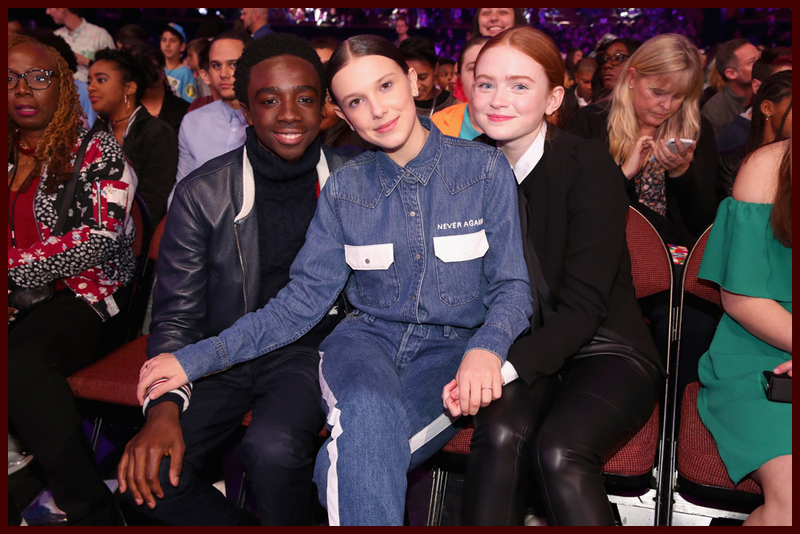 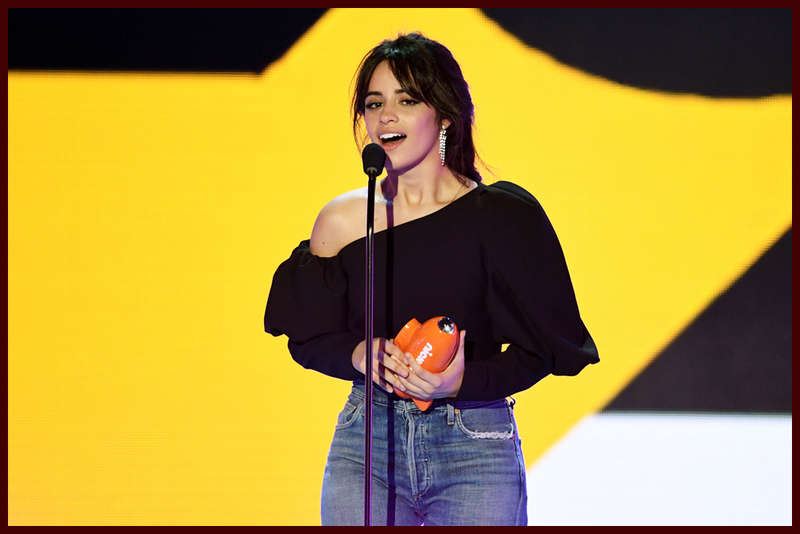 Big winners of the night included the cast of “Stranger Things,” Zendaya, Jace Norman, Fifth Harmony, Camila Cabello, BTS, Shawn Mendes, and Liza Koshy. 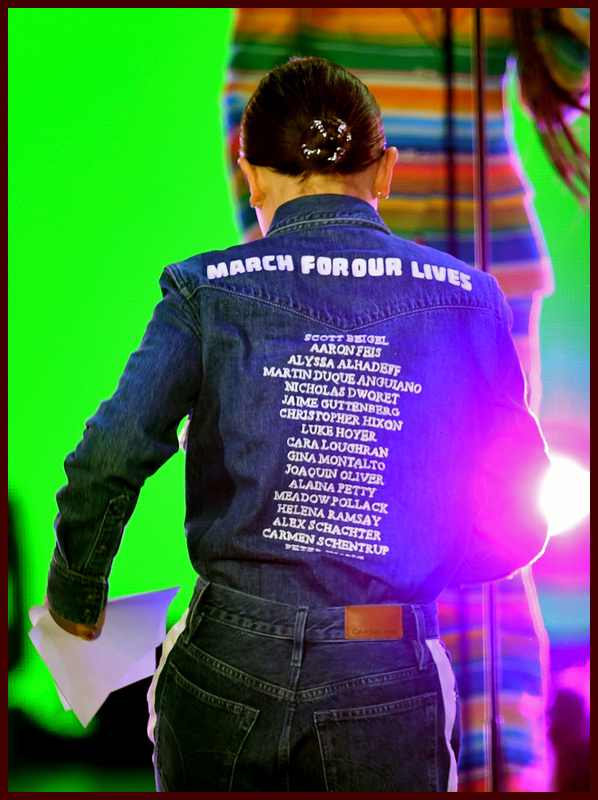 During their acceptance speeches, many stars took time to inspire the audience by talking about the March For Our Lives events that took place all over the country today. 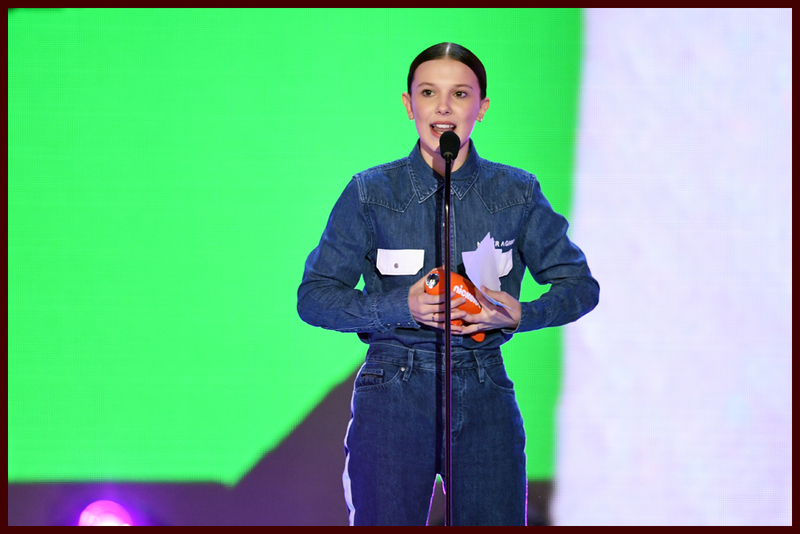 Millie Bobby Brown even wore a denim outfit that honored the victims of the Parkland shooting. 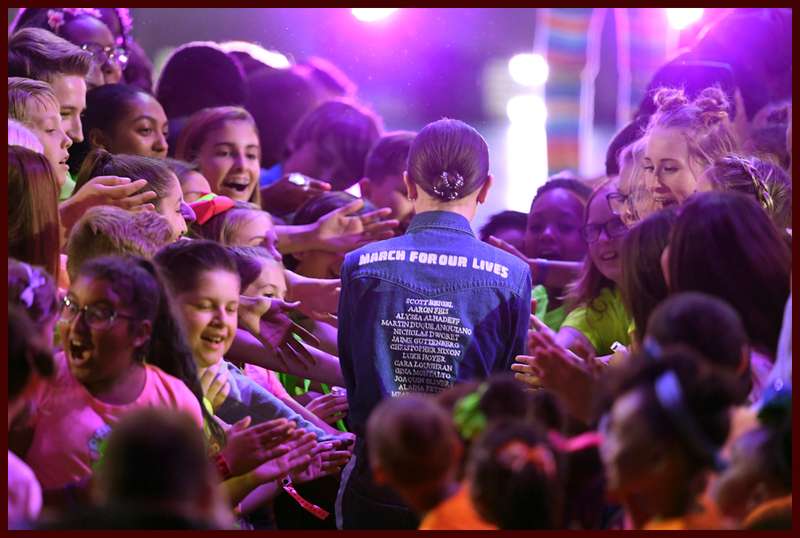 We love that all these stars used their voices to inspire the future generations. 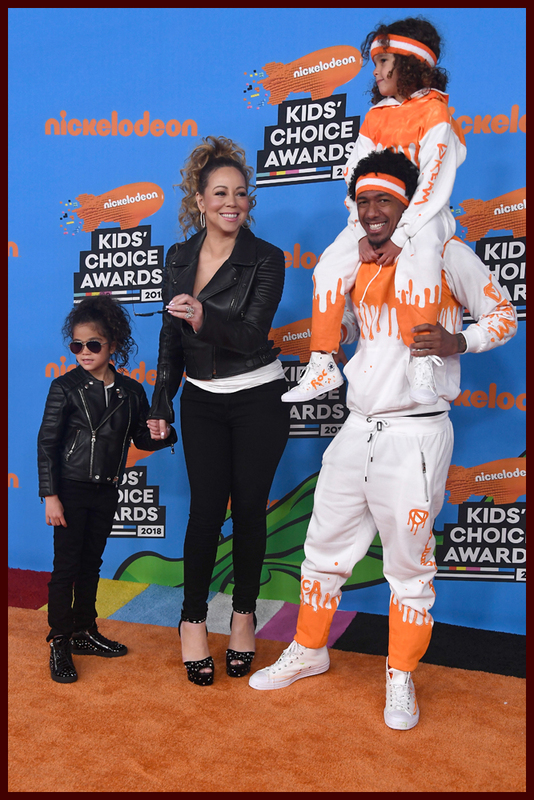 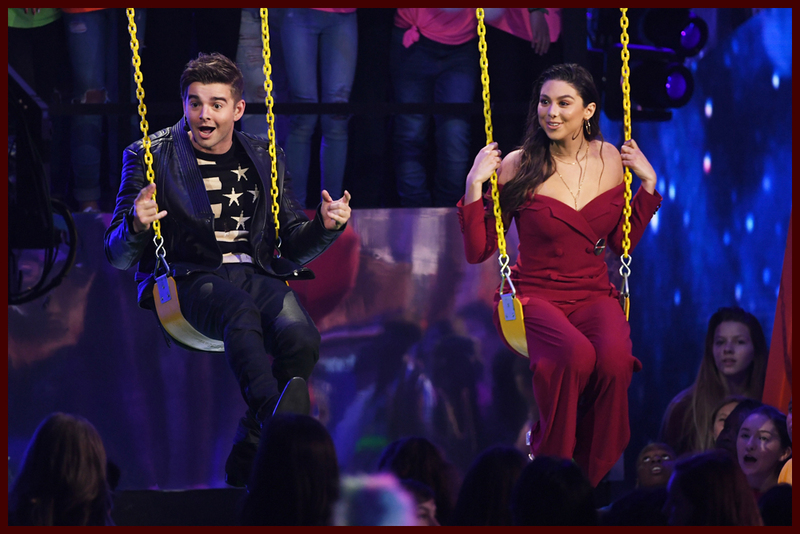 The Kids’ Choice Awards air at 8pm on Saturday, March 24, 2018 on Nickelodeon. 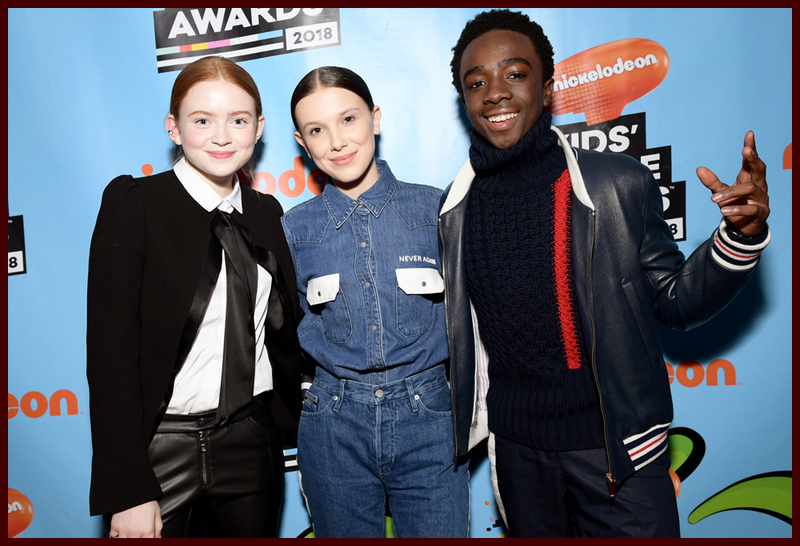 Check out the full list of winners below.